An easy way to learn Korean language online for free. 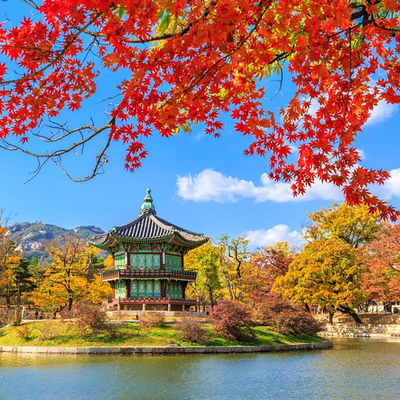 Learn Korean vocabulary for Beginner through this very simple course with audio. Thanks to Mem creators, Contributors & Users. Join millions of people who are already learning for free on Memrise! It’s fast, it’s fun and it’s mind-bogglingly effective. More & Memory Game !